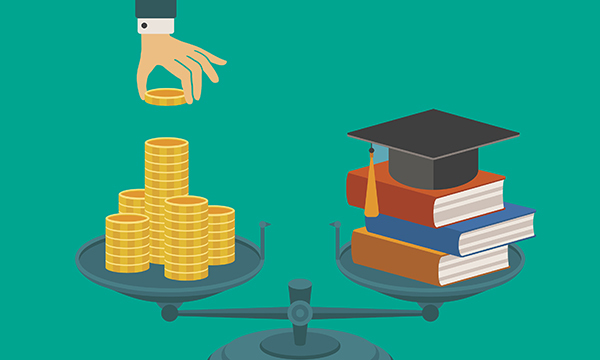 The switch from bursary to a loan model for new nursing students is starting to feel very real, says workforce expert James Buchan. The government’s ending of the cap on nurse training places in 2017 in England was a calculated gamble. The hope was to contain public funding for nurse education while also encouraging growth in nursing student numbers by using other funding models. In short, more nurses are being trained, but someone else is picking up the tab. We are now seeing the first hints of how the future of nurse education funding might look. In the interim at least, it will be messy and unpredictable. Media coverage suggests some universities are planning up to a 25% increase in training places next year. But this is against a backdrop of ‘flat cash’ funding for nurse education from Health Education England, so public funding will not increase. Funding for any actual growth in nursing student numbers will have to come from other sources, most likely from local employers or students themselves. There are already a handful of self-funded cohorts of nursing students in England, who have usually been promised local NHS jobs when they graduate. This model may proliferate but is unlikely to succeed if jobs are not guaranteed. The vague signal of an ‘up to 25%’ growth in students has no claim to being an accurate national picture. It is not planning-based, or even central funding-driven. From next year, we will see a variable local response, driven by local need or local demand for training, constrained in some places by local education capacity or clinical placement availability. A locally-driven approach will not be nationally consistent, and we are seeing the end of centrally-funded nursing student numbers. If funding is not centrally determined, planning cannot be either.